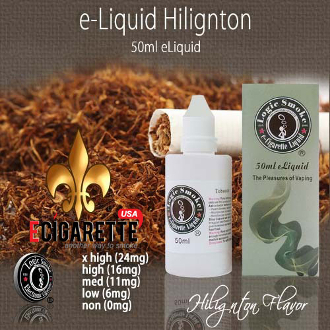 A bold, yet smooth tobacco flavor with a hint of hazelnut undertones. A smooth, tasteful treat for those who love the flavor of a good tobacco. An all-around popular selling flavor. With the perfect blend of an 80/20 PG/VG mix (propylene glycol and vegetable glycerin (organic, food grade preservative compounds), you'll get the best flavor concentration along with the perfect amount of vapor to satisfy your vaping needs.